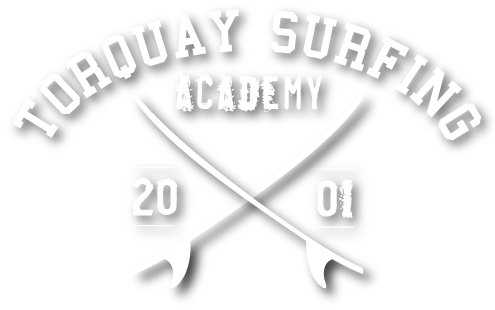 Advanced coaching is aimed at intermediate to advanced surfers, focusing heavily on technique. Advanced surf coaching costs $180 which includes a video breakdown of the coaching session and the use of radio helmets. Advanced coaching typically lasts for two hours. Advanced coaching is my passion and it was where I started 30 years ago. I was competing at a national level and was asked by Surfing Victoria to coach the Victorian team, which I then went on to do for many years. I have also been involved in the Mark Richards Training Camps, participating in coaching clinics alongside professional surf coaches from all over Australia. These experiences have enabled me to develop a keen eye for evaluating the strengths and weaknesses in a surfer’s technique, style and ability. I use this knowledge to empower the surfer to develop and improve their skills, from paddling techniques to advanced maneuvers. There are various ways that I am able to coach advanced surfers, for example, observation and feedback, ‘buddy’ surfing, video analysis or a waterproof radio helmet. These lessons can be held anywhere between Bancoora and Bells Beach, depending on conditions.